This stuff is related to lime burning and using lime for things. Lime is cool! It's also really fun to make! You get to burn things and there is a violent chemical reaction. Yep, making lime is a good ol' time. As a building material, working with lime is sort of like having a malleable form of limestone that you can shape how you want and then allow to harden. Standard building mortars and plasters made with portland cement, have lime added to them to increase workability, but they are still extremely unworkable. By comparison, pure lime mortars and plasters are wonderful to use. Lime has chemical properties that make it useful in processing corn, in processing skin for making leather and for potentiating alkaloids. It also has numerous other uses in the arts and industries, such as in smelting iron. 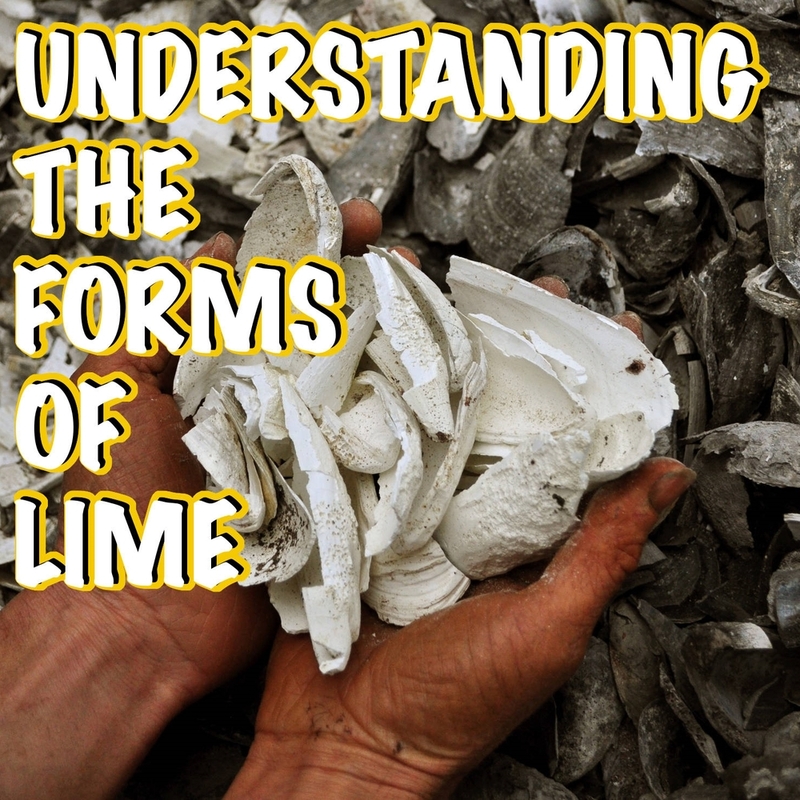 Making lime at home is pretty darn easy, and I hope to continue to refine backyard lime burning so that it is truly accessible to almost anyone. Making enough to tan a few hides or to process a ton of corn by nixtimalization, doesn't require a lot of space, time or materials, and lime putty lasts forever as long as you keep it wet. You get the idea, lime is more fun than a barrel of puppies!